Improve quality of care for high-risk patients and increase staff productivity. The only Specialty Disease Management solution that makes it easy to improve quality of care for high-risk patients. AviTracks-DM is a web-based clinical decision support system for managing patients with multiple chronic diseases. 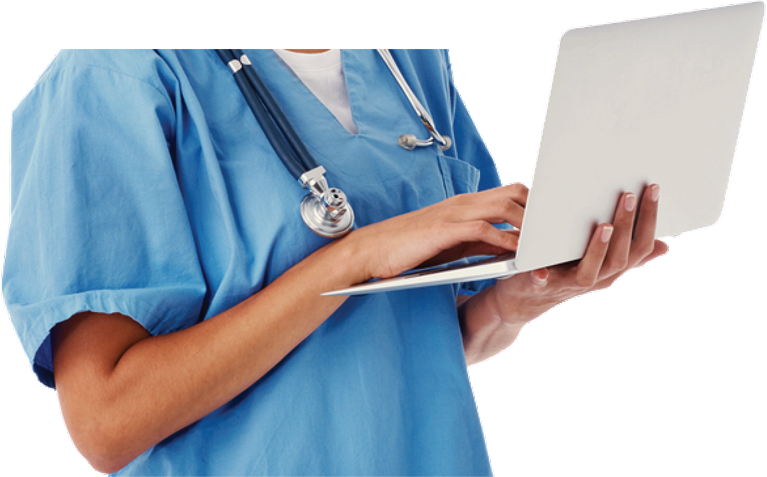 With automated workflow and real time EMR and lab interfaces, AviTracks-DM is used by hospitals, health systems and large specialty clinics that manage high acuity patients where up to the minute information is vital to patient outcomes. AviTracks-DM makes it easy to improve quality of care for high-risk patients, enhance information flow, and manage more patients without increasing staff levels. With automated workflow and real time EMR and lab interfaces, AviTracks-DM automatically updates the status of each one of your patients – including pending labs, labs needing review, critical alerts and reminders for follow up. Built-in and customizable reports create the documentation you need to comply with quality initiatives and pay-for-performance measures. AviTracks-DM is cost-effective and highly configurable - you can implement custom disease management programs across multiple specialties and share information as you see fit. AviTracks-DM integrates with your current EMR and laboratory systems and enables you to create custom treatment plans based on disease, medication or risk profile. Patient information can be shared across multiple specialties, as well as primary care. Alerts can be tailored to each individual patient, with real-time notifications of changes to critical values. Customizable workflow makes it easy to manage non-compliant patients. The AviTracks-DM solution is a flexible platform that can be quickly configured for multiple diseases. This makes it ideal for institutions where multiple specialties co-exist. Pre-configured specialty disease management solutions include Oncology, Hepatology and Rheumatology.